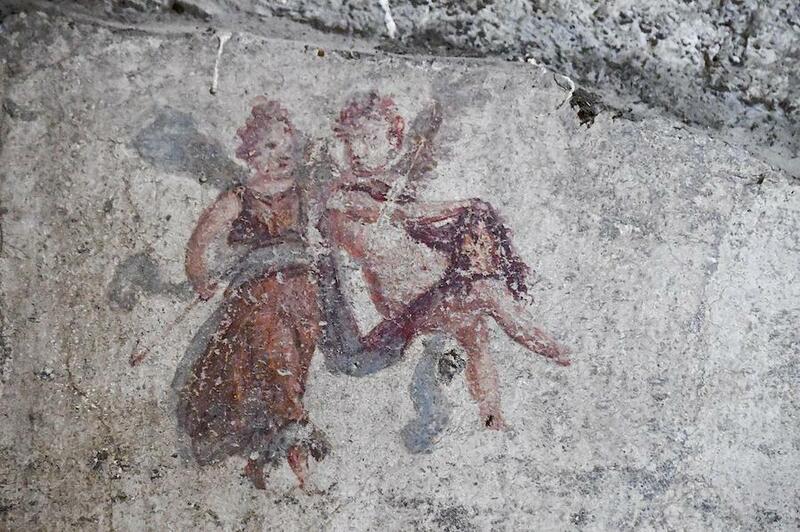 ROME (AP) — Archaeologists excavating an unexplored part of Italy’s volcanic ash-covered city of Pompeii have discovered a street of houses with intact balconies that were buried when Mount Vesuvius erupted in 79 AD. 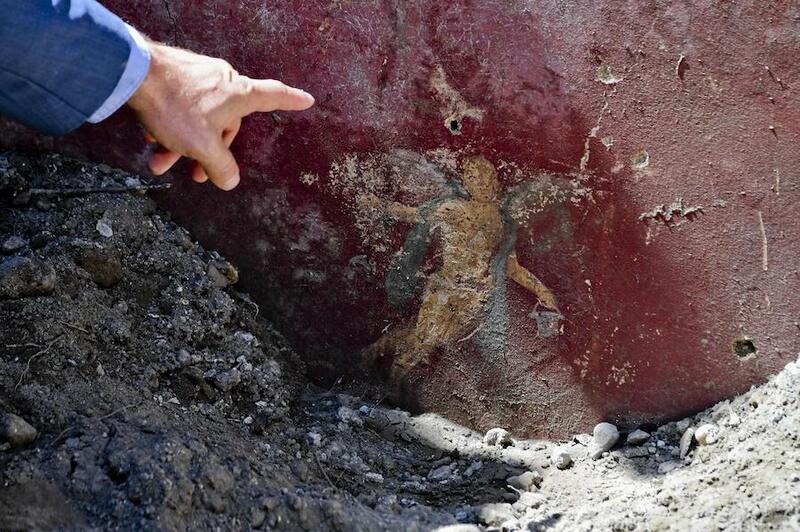 The culture ministry’s Pompeii authority announced the discovery Thursday. It said the balconies were a “complete novelty” for this part of the buried city, which hasn’t yet been fully excavated. A statement said the balconies will be restored and the area included in a tour open to the public.